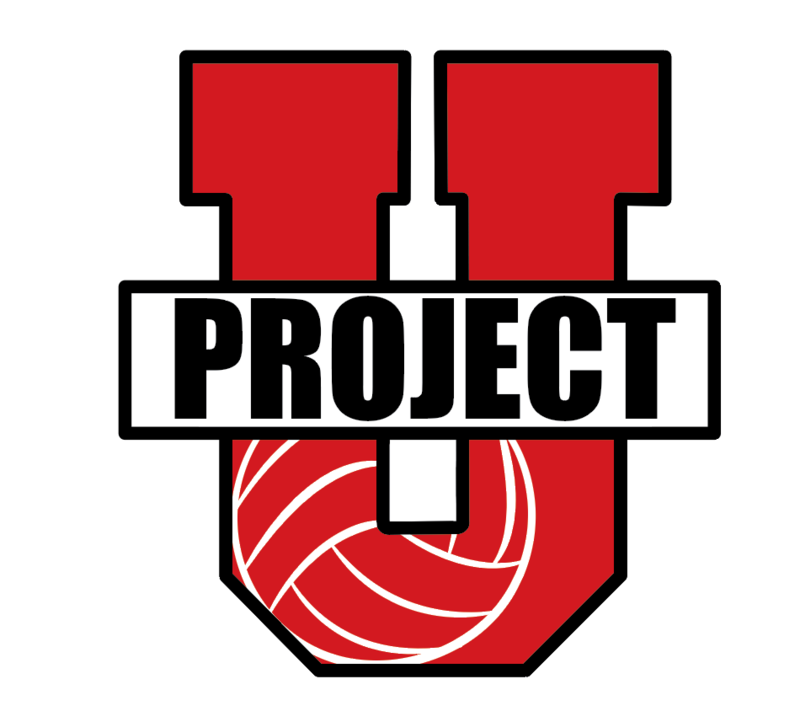 In partnership with The AVP Academy, the ProjectU Super Session and Showcase is about connecting elite athletes with coaches who have the ability to take your game to the next level. 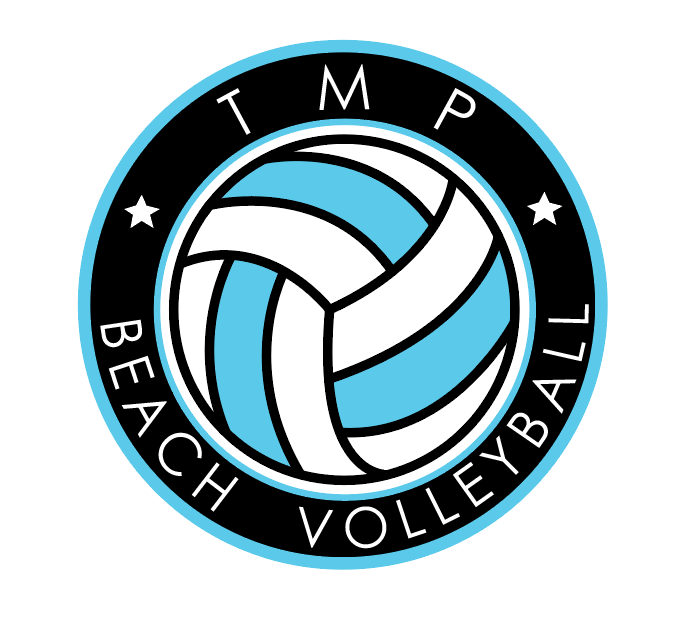 This beach volleyball clinic and tournament will be held on August 11th-12th, 2018 in downtown Chicago. The event is open to athletes who are committed to understanding themselves and moving ahead as a player. Cost: $175 per player for tournament and clinic. Partner not required.